Wanna see a Lux Delux review? 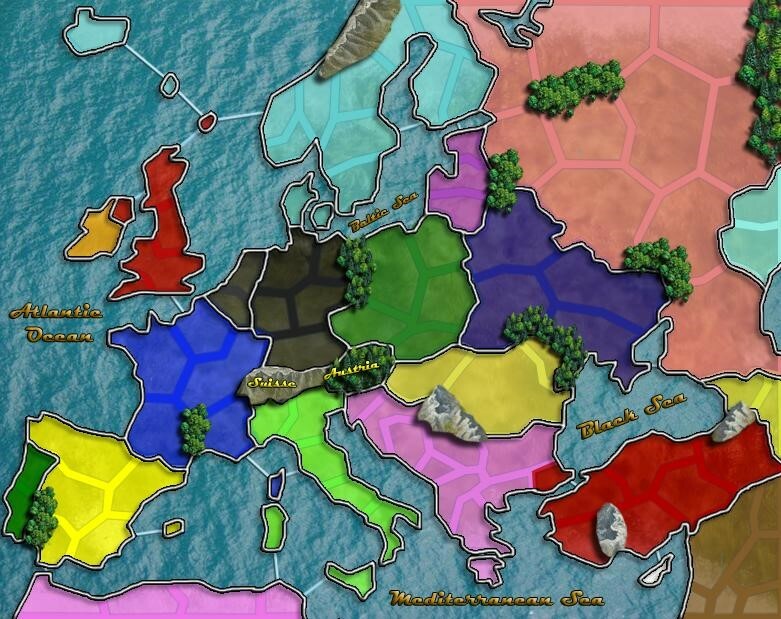 If you are a power gamer and you like strategy games as Risk, thayou gonna love this article? There are many sites where you can play Risk online. 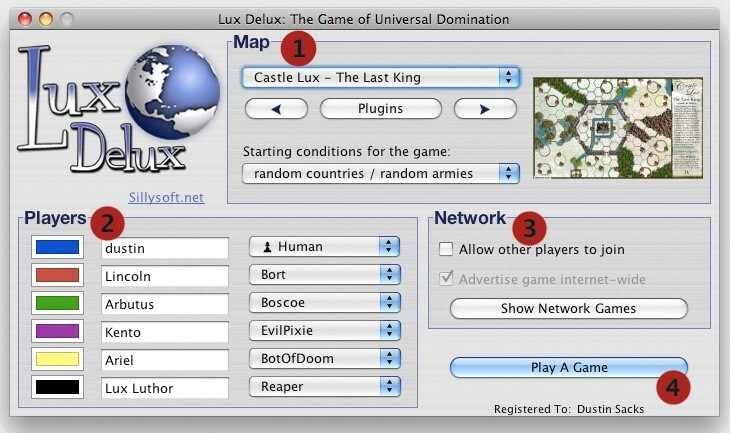 However, many of them do not hold a candle to the sheer versatility and user friendliness of Lux Delux by Sillysoft. Sillysoft was originally founded in 2002 with its first version of Lux Delux. 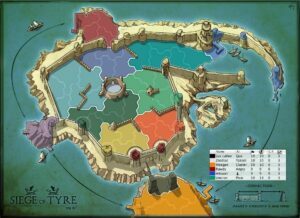 They have won several awards for their version of Risk including being an IndieCade Festival Finalist. One of the best things about this particular version is that they have both PC and Mobile version on IOS. Their PC version can be downloaded from the website directly or via the Steam Client. In this review we will be focusing on mostly the PC version though many of points made here will carry over to the mobile version as well. It is also interesting to note that they have a version of Axis and Allies as well for download on their site that is just as awesome as their Risk game. 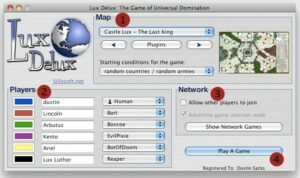 Lux Delux can be purchased from Sillysoft.net to play Risk online. Sadly, it is not free, but the value you get for the price is pretty fantastic. For $9.99 US dollars you get access to over 800 maps, one of the best AI systems out there, and can create your own maps to play on. This also includes you in the ranking system and allows you to compete in contests they host. All in all, it is a great value. If you don’t think you are quite ready to drop 10 bucks on it quite yet, Lux Delux does have a free 30 game trial period. Just download the Demo and get to playing! 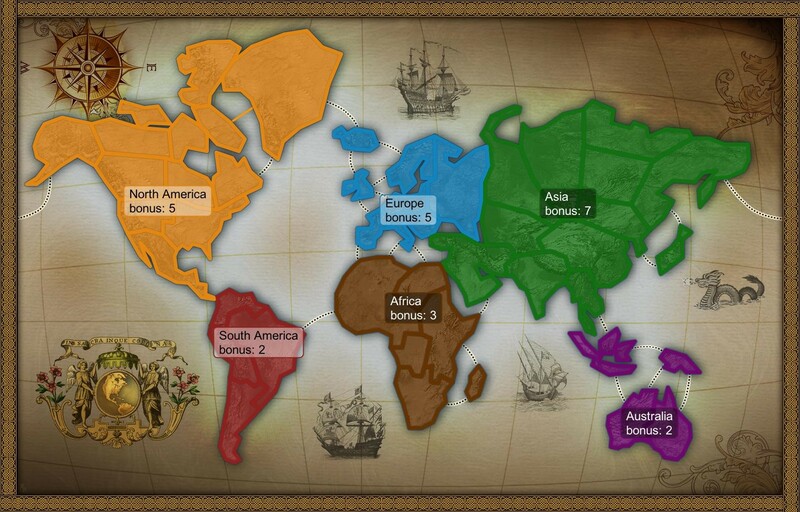 I am certain after your free 30 days you will want to continue playing Risk online with this great company. Lux Delux has a fantastic community. GameSpy had this to say about them, “Best of all, Lux has a huge following, so it’s never very difficult to find an human opponent or three somewhere on the Internet.” You can see more reviews about the community on their website. They have regular contests, a strong user base, and joining a game is as simple as point and click. You don’t have to worry about joining directly to an IP address and you can host your own games for friends to join. Once you have downloaded the game you will be able to set up a game via the main game window. On this window you can add players, join the network and allow others to join your game, and choose your map. With over 800 maps available and more being created by players regularly, you will never get bored of playing on the same map over and over. 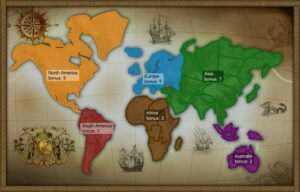 If you want to join someone else’s advertised game you simply click Show Network Games and it will take you to an area where you can pick and choose how you want to play Risk online. Lux has the ability to install maps and AI’s as they become available. Inside the game you can click on the Plugin Manager button in order to access this. There are a few types of Plugins. Maps – which allows you to import nearly any map, Map Generators – for creating random maps on the fly, and AI’s which are new and interesting AI’s to play against when you don’t have enough members for your games and are tired of playing against the standard set of AI. The biggest and best part of Lux Delux is the amount of time and effort the company has gone into to make sure that everything is easily understood by its players. If you don’t know how to do something, it is easily looked up on their personal wiki with in depth guides on how to make your time playing Risk online fun instead of tedious. They even include tutorials on how to create your own maps and upload them to the community to play Risk online with friends. The forums are very active and you can find answers to any unanswered questions. You can also make friends there and talk about any and all things Risk and Lux Delux. 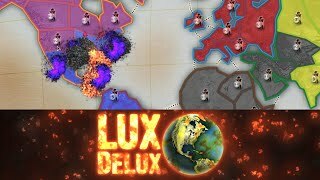 The Steam Trailer on You Tube gives a very good overview of how you can play Risk online using Lux Delux. While it is very cinematic it does showcase many of the things that Lux Delux offers including playing Risk online as part of a League. Lux Delux definitely has a lot to offer its players. With unprecedented versatility, maps galore, user friendliness, a great community, you really can’t go wrong with this version to play Risk online.